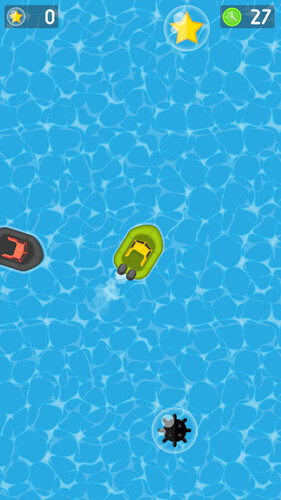 Drive your boat across the bay avoiding coast guards and collect as many stars as you can. 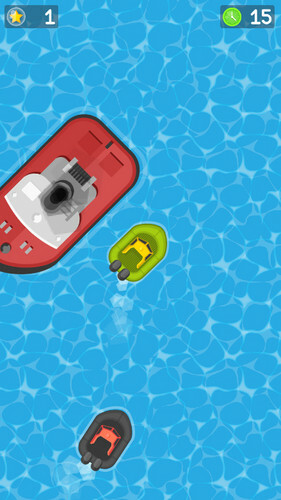 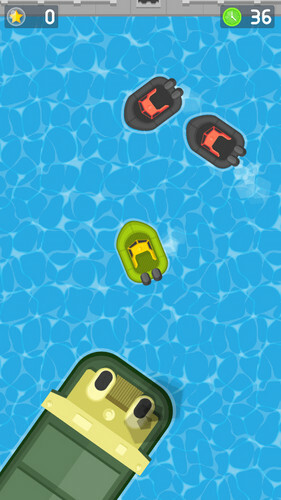 Try to catch helpful bonuses – anchors and water mines to stop your enemies and win some time. This game template created using Construct 2.